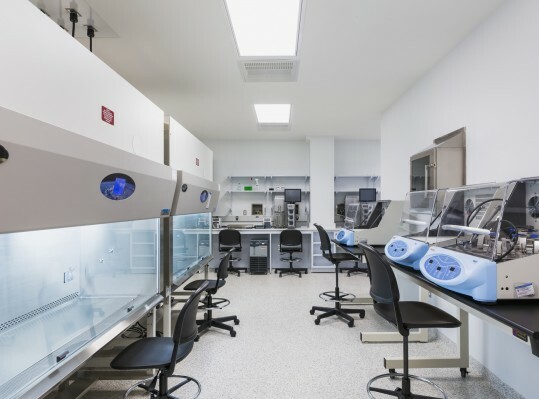 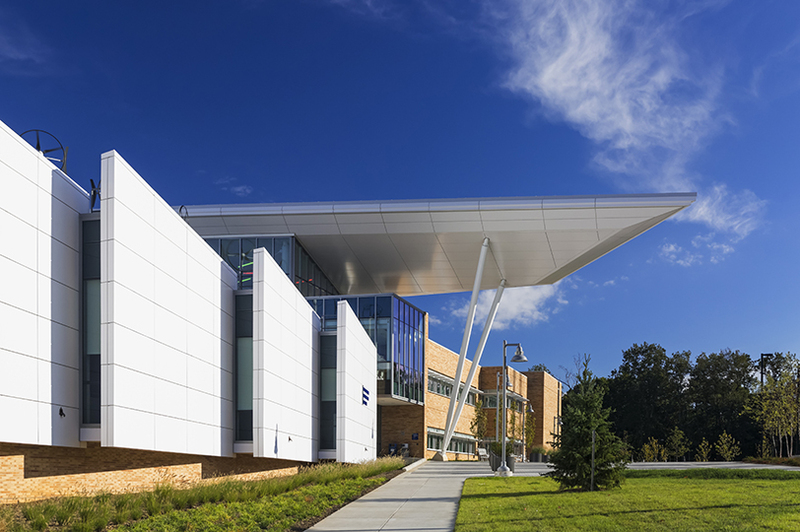 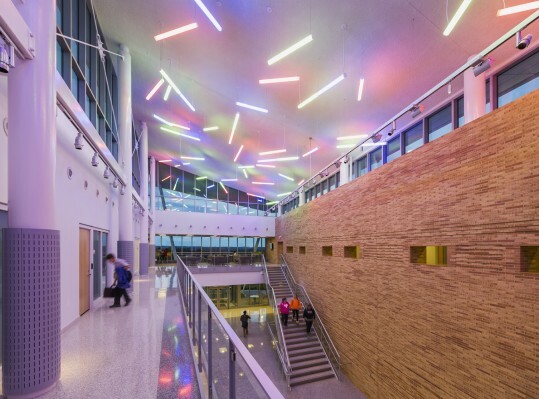 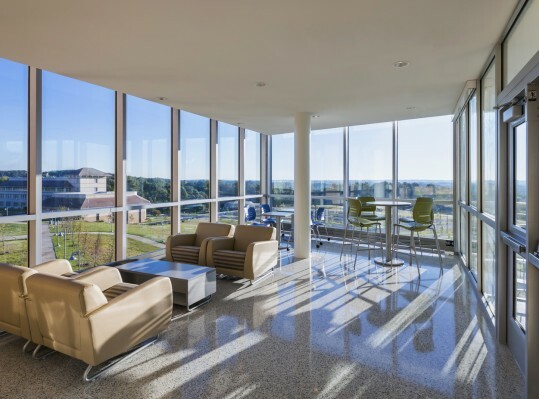 This project, designed and programmed in conjunction with Mitchell | Giurgola Architects, LLP, is a new 130,000 SF Bioscience building on the Montgomery College campus. 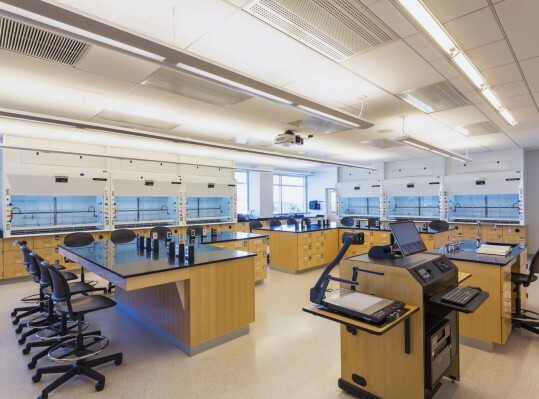 Included in the project are laboratories, classrooms, conference center, and administrative spaces. 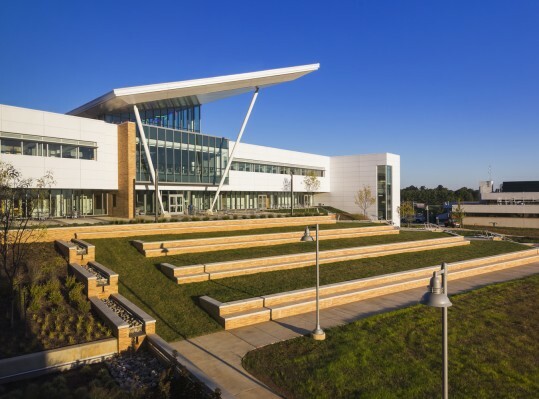 The project also includes a new campus quad and greenhouse. 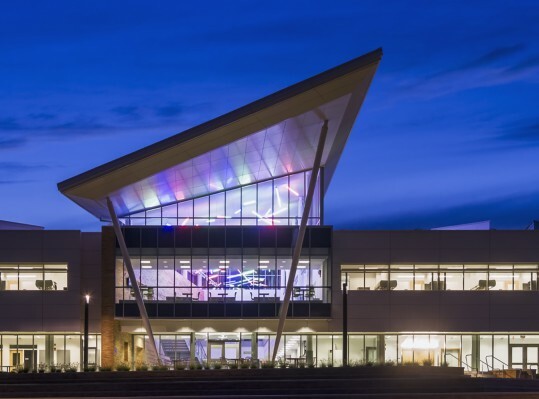 This project is certified LEED Gold®.